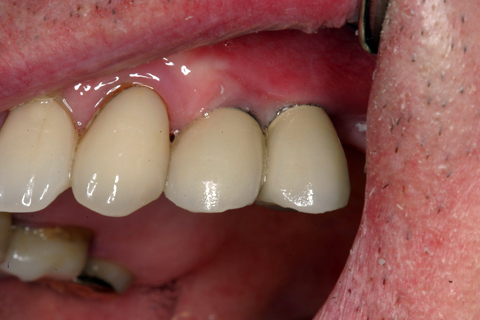 Are you missing teeth but want to avoid bridges, partials, or full dentures? If so, dental implants may be the best choice for you. Durable and natural in appearance, dental implants can replace a single tooth or several teeth and can anchor dentures, preventing slippage to help restore comfortable functionality. Dental implants are proven effective, giving you the opportunity to have a stronger, fuller and healthier smile. If its determined that you are a good candidate for dental implants, a titanium post is placed in the jawbone below the surface of the gums to create a solid base for your artificial tooth. 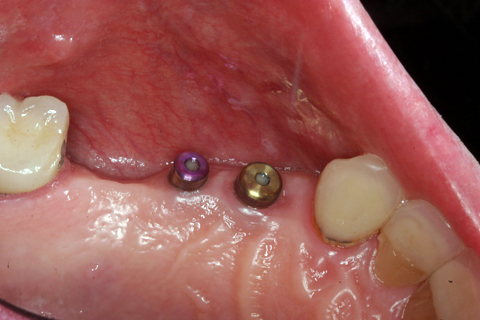 Once healed, the custom crown for your new implant post can be made. Your new dental implant will allow you to enjoy the confidence and function of a full new smile!